Things seem to be going from bad to worse for Bolton Wanderers after news of yet another winding-up petition emerges. 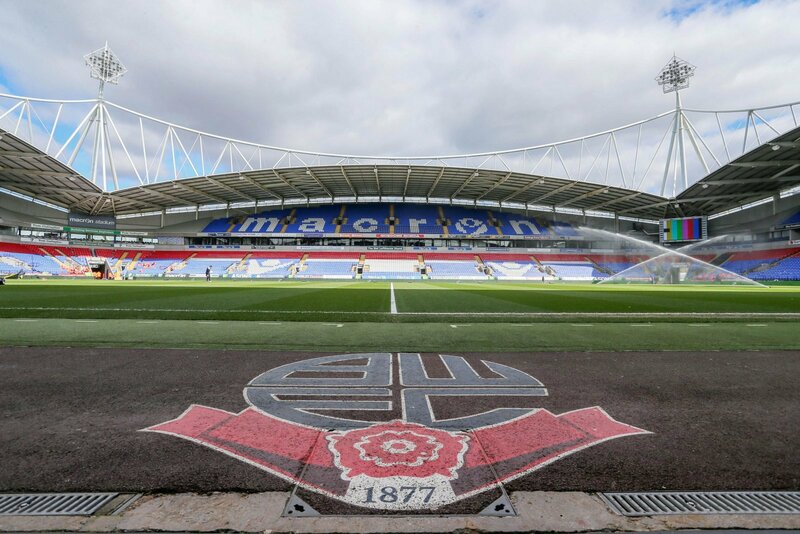 The Bolton News is reporting that the Championship club has been hit with the requisition from HM Revenue and Customs over an unpaid tax bill. This is the sixth time this season that the Trotters have been handed this kind of sanction from the government, the second by HMRC. Just when things were looking up for Bolton, another winding-up order appears, and that could have some effect on the ability of Anderson to sell the club. Not that it matters too much as it seems the Trotters have more petitions against their name as they do wins this season, and there seems to be no sign of this ending until they are sold. Despite only being just three points from safety, relegation looks inevitable, which makes selling the club even more imperative as if they don’t it could well be the end of Bolton Wanderers if they drop into League One once more.